With over 55 years of experience in mattress making, Lensyl Products prides itself on manufacturing quality, durable, long-lasting mattresses which have continued to satisfy our demanding customer base of furniture chain stores and independent operators/owners, institutional and hospitality buyers as well as hundreds of thousands of consumers! Our products have been exemplary performers in terms of a achieving a high-level of comfort & support to men & women as well as providing health benefits for those individuals who require special support for pressure relief and back pain. Our products have also been proven winners in our dealers’ showrooms as they focus their attention on satisfying the needs of their customers, increasing their sales and expanding their respective businesses. Lensyl currently manufacturers over 25,000 mattresses per year out of its manufacturing facilities comprising approximately 100,000 sq. ft. of operating space. The Company’s manufacturing operations includes its own high-quality polyurethane (PU) foam factory, right adjacent to the mattress assembly building. We are very proud to have received countless testimonials from customers through the years who have stated that Lensyl produces the best quality foam in terms of both resilience and durability. Lensyl has been the leader in the manufacturing of high-quality PU foam for the Trinidad & Tobago market and the wider Caribbean for 40 years!! Lensyl’s foam plant can produce foam in any density and ILD (Indentation Load Deflection) which can be shaped to a customers’s needs. Being the widely recognized leader in high quality foam space, many leading local and regional furniture manufacturers and upholstery retailers purchase our foam. Lensyl therefore has a unique advantage being experts in foam manufacturing which provides us with the opportunity to design our mattresses according to the various needs and affordability – both for consumers and our trusted Trade partners. The feel and bounce (namely, ILD characteristics) of our foam is of a remarkably high standard and it is this quality Lensyl foam which forms the design foundation for the mattress brand most closely associated with Lensyl, our allnite brand of High Density and Ultra High-density mattresses. These various types of high-quality foam are also utilized in the construction of the Company’s best-selling Lensyl brand of spring-filled mattresses. 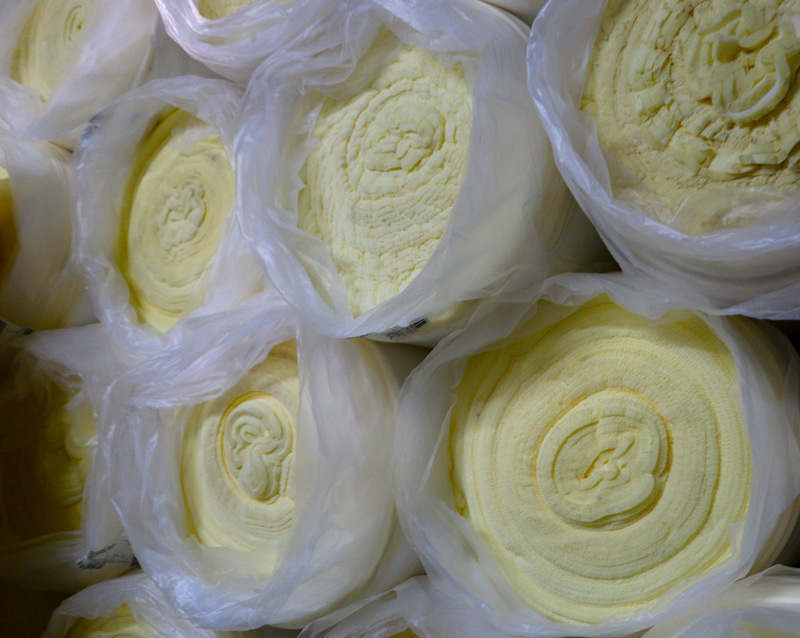 We are the only local producers of PU foam with a Ultra High Density of 3.1 and a high ILD of good quality, this foam is strong and durable and which you will find in our mattresses. Other manufacturers will try to imitate our quality and colour codes to fool consumers, but as the longstanding experts in this industry locally, Lensyl has built a strong list of customers in the trade and an even longer list of consumers that have purchased from us, Quality That You Can Trust! across the entire range of our product catalogue. 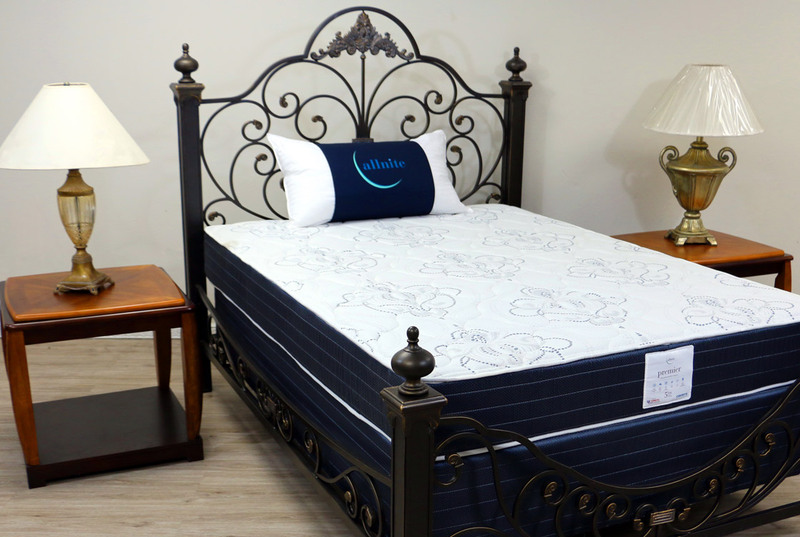 In addition to the state-of-the-art machinery which comprises the foam plant, our mattress assembly facility possesses a high-speed quilting machine which can turn out dozens of options for mattresses covers. 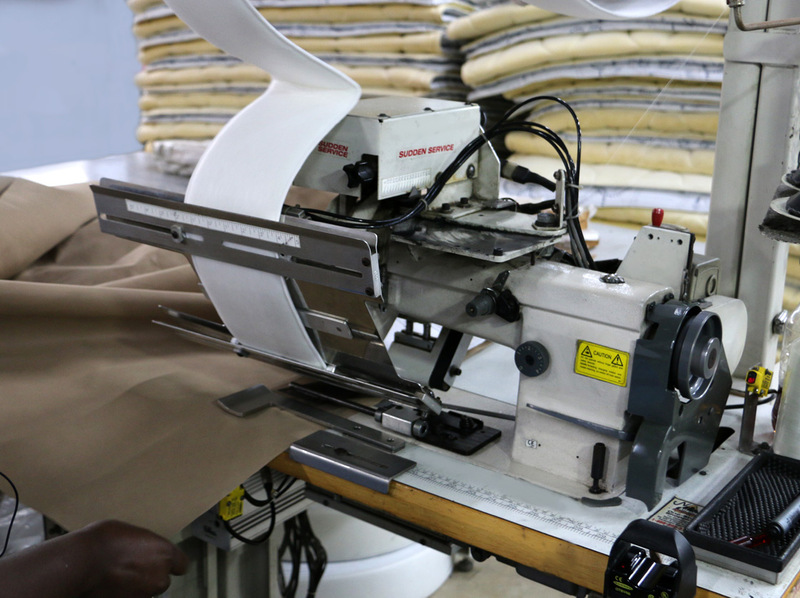 The high-quality fabric Lensyl imports from leading international suppliers is utilized for its mattress production is sewn and finished for final assembly at our facility by a team of professionals whose meticulous work and craftsmanship is easily recognizable in the final product – the most beautiful mattress on the market! 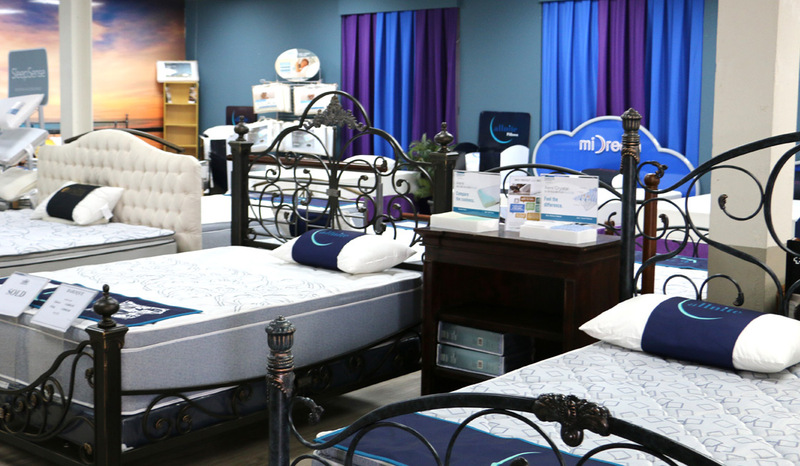 Lensyl also manufactures nearly 10,000 mattress bases per year utilizing high-quality lumber imported from Honduras. These foundations are highly sought after by our customer base – both dealers and consumers – as they are ensure the longest possible life of the mattress after purchase and permit Lensyl to stand behind its mattresses with rock solid performance guarantees along with the longest Warranty periods on its products by far in the local industry.